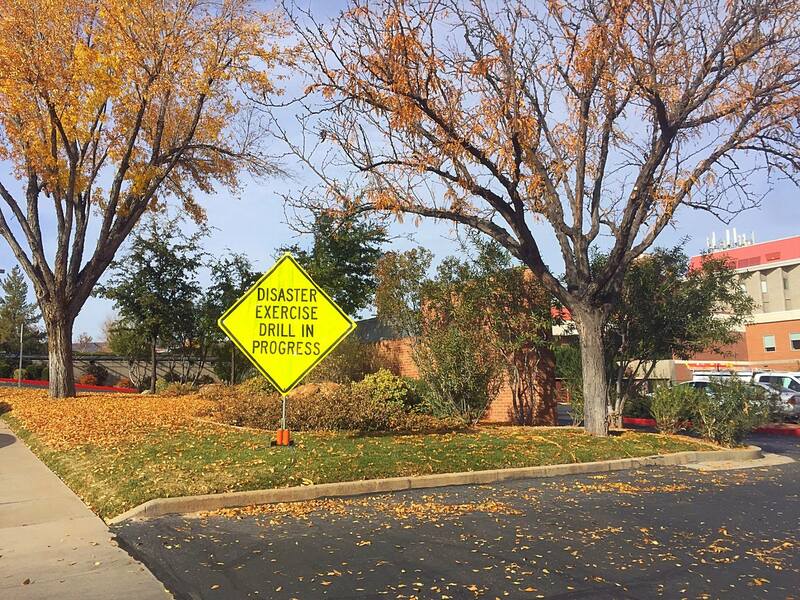 ST. GEORGE — Those who noticed an unusual police presence at Dixie Regional Medical Center’s River Road or 400 East campuses Wednesday morning need not be alarmed, as the incident was no more than a disaster exercise drill. 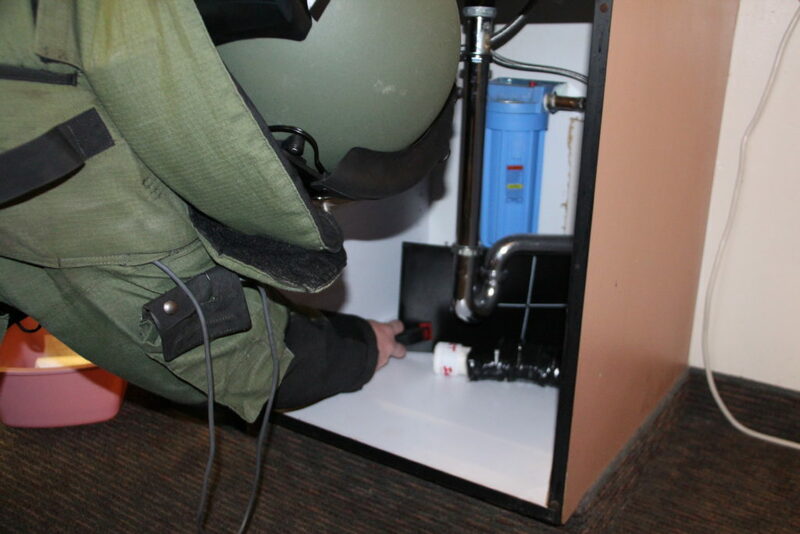 Dixie Regional teamed up with the St. George Police Department and Southern Utah Bomb Squad to participate in a bomb threat emergency drill from 8 a.m. to noon Wednesday. The drill included a mock scenario involving a “suspicious package” found on hospital grounds. Those near the medical centers at the time were likely to have observed various law enforcement-related activities that may have seemed out of the ordinary. 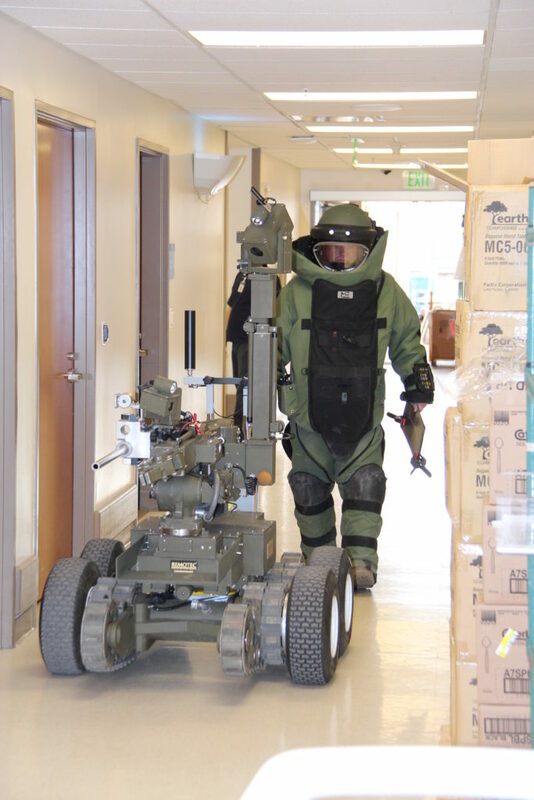 Uniformed officers or emergency workers were moving quickly with unusual apparel and equipment throughout the hospital, in addition to increased security stationed in areas around the maze of buildings. 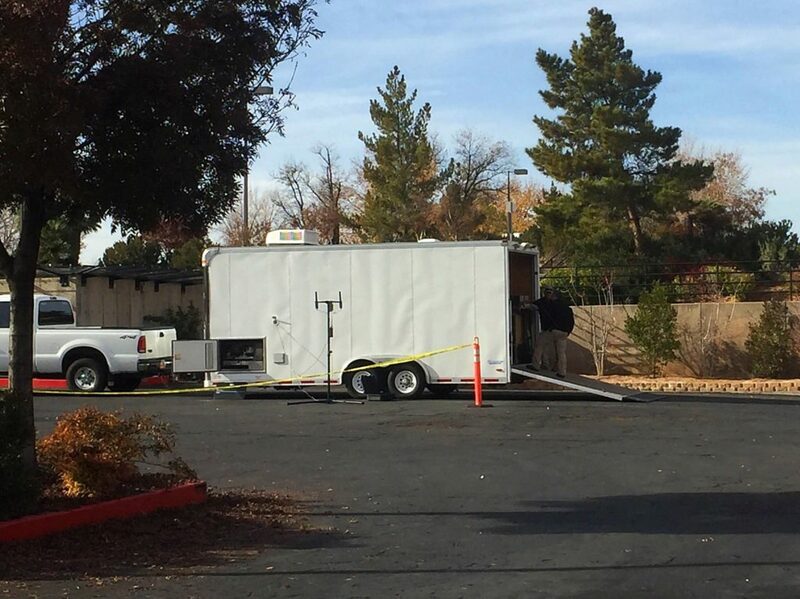 However, there was no threat to public safety, according to Dixie Regional Medical Center officials, who encouraged patients to go about their business in the hospital as usual. “These kinds of exercises are necessary to help us prepare so we may better serve our community in the event of an actual disaster,” Dixie Regional officials said. I guess we know now why the cops don’t have time to do traffic patrols–they’re all trying to become paramilitary bomb experts… I guess they gonna save us from ISIS right here in good ol’ stg. This is absolutely fantastic news and I’m sure this will result in a positive reaction from the community and I would like to thank all those involved in making this possible I’m order to help new technology protect the upstanding citizens of the great state of Utah. The only “bombs” at these UHC facilities are the outrageous bills mailed out to patients.